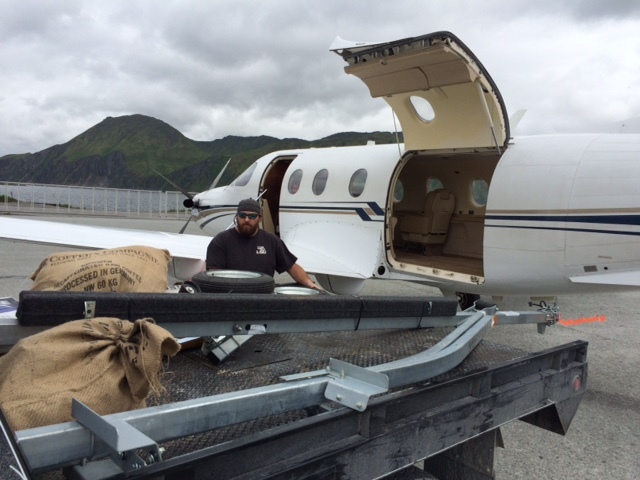 Resolve Marine Group :: RESOLVE now offers Passenger Charters and Freight Deliveries to destinations within Alaska, Canada and Lower 48 states. 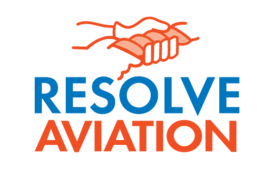 RESOLVE Aviation is the Aviation Division of Resolve Marine Group. 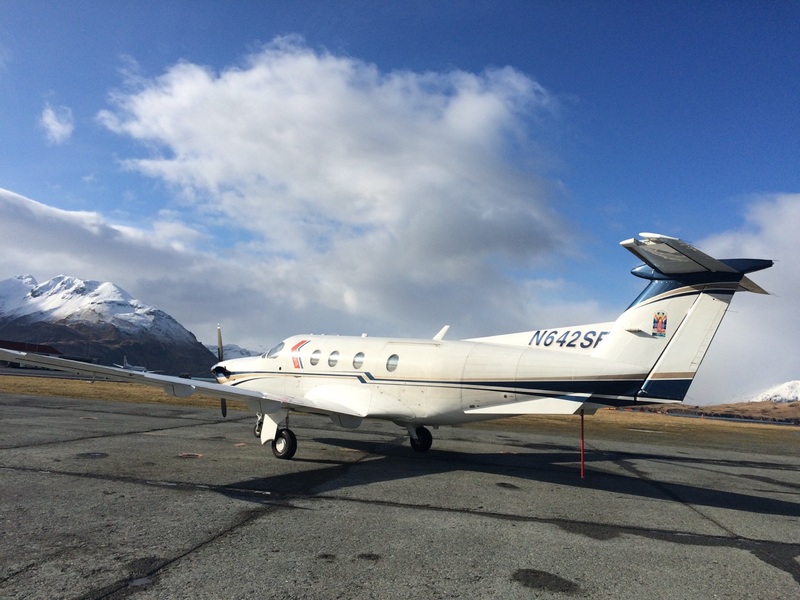 Our Aviation Division has offices in Anchorage and Dutch Harbor and offers flight services throughout Alaska, western Canada, and the pacific northwest. 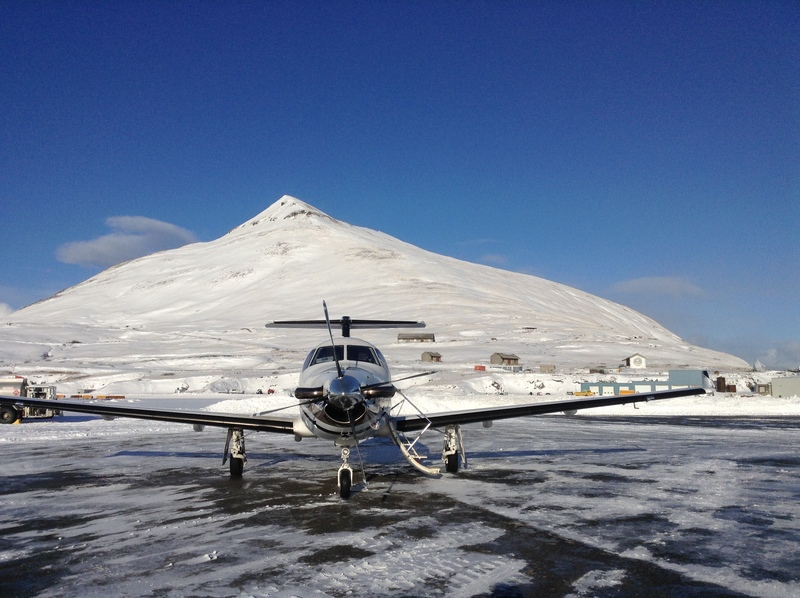 We’ve operated our Pilatus PC-12/45 regularly between Anchorage and Dutch Harbor/ Unalaska along with other South Western Alaska destinations including the Aleutians for over 2 years. Throughout this time, we’ve provided flights for both company business and emergency response operations. 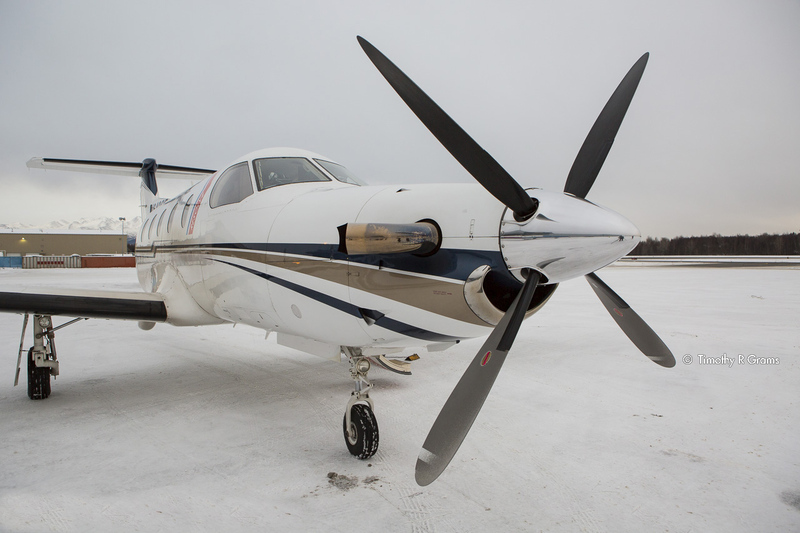 Our Pilatus, an outstanding turboprop aircraft, is capable of fast, safe trips to various Alaskan destinations including gravel runways and short field situations. 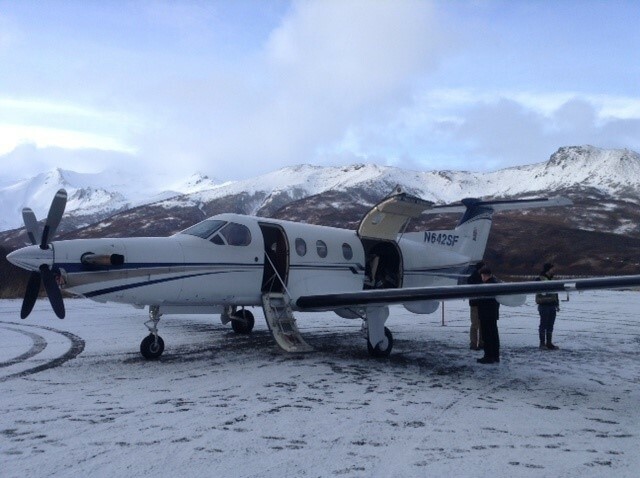 Additionally, our Pilot has over 6500 hrs of safely flying Alaskan Skies and has lived in Alaska for 35 years. Contact us to reserve your charter now. 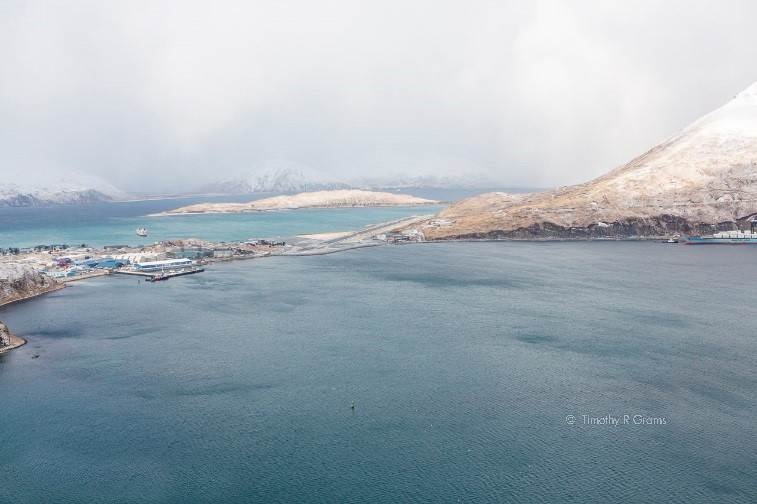 Our Aviation Division operates regularly between Anchorage and Dutch Harbor/Unalaska along with other Southwestern Alaska and Aleutian Island destinations. Seat fares available, contact us for details. 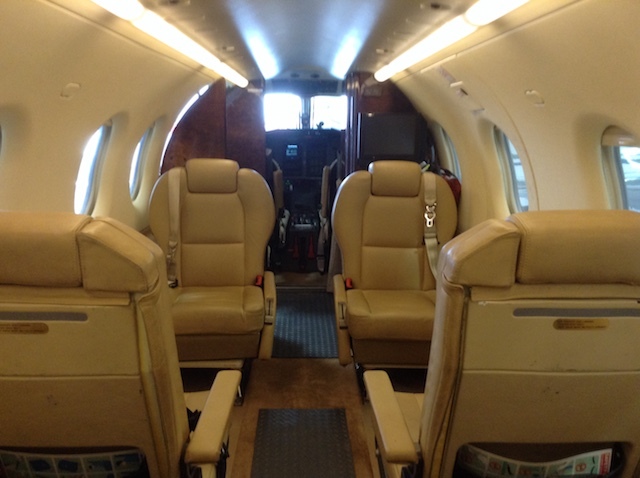 The Pilatus is a quiet aircraft with comfortable leather seating for 9 passengers or combination of passenger and freight. A lavatory is available for longer flights. With a payload upwards of 2000 lbs. 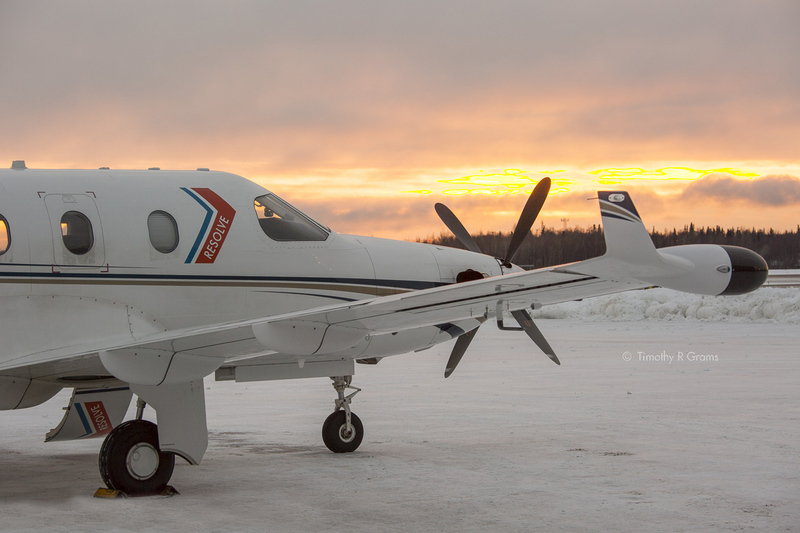 and a large cargo door, RESOLVE’s Pilatus meets a variety of cargo and freight transportation needs. RESOLVE Marine Group, Inc. is a leading marine services organization that provides marine salvage, emergency response, marine firefighting, wreck removal and maritime training and many other services supporting the global maritime industry. For more than 33 years, RESOLVE has served commercial shipping companies, cruise lines, the offshore oil and gas industry, marine insurers, governments, agencies and other clients worldwide. Copyright © 2016 Resolve Marine Group. All rights reserved.